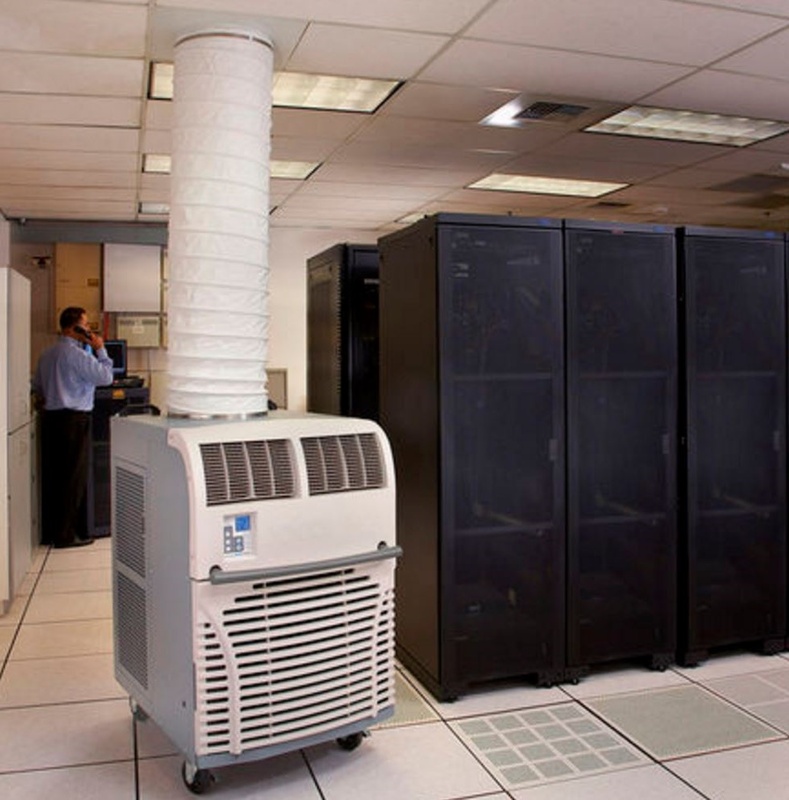 The MovinCool Office Pro 12 portable room air conditioner is specifically designed to provide computer cooling for offices filled with heat-generating electronics. Computers, networks, communications and office equipment will shut down when the temperature rises, crippling daily operations. By bringing spot air-conditioning to just the area or room that needs it, the Office Pro portable AC saves money while protecting your company’s investment in equipment. With the technology to become a portable dehumidifier as well, the Office Pro 12 also protects against water damage. Both equipment and employees will benefit from the level of spot cooling that the Office Pro 12 provides.